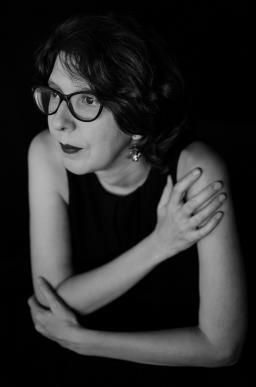 Concepción Perea has an Arts Degree and a Master’s in Literary Creation. She chairs the literary association Bibliofórum, organising literary talks and get-togethers in partnership with organisations such as CICUS (Universidad de Sevilla), and contributes to the Deconstructing Myths initiative staged by Casa del Libro. She also delivers literary seminars and writing workshops and has spoken at various literary events. After the publication of her first novel, La corte de los espejos (PRH/Fantascy, 2013), the second installment in the series, La última primavera, has just been published (Alianza, 2017).